Flip a coin. 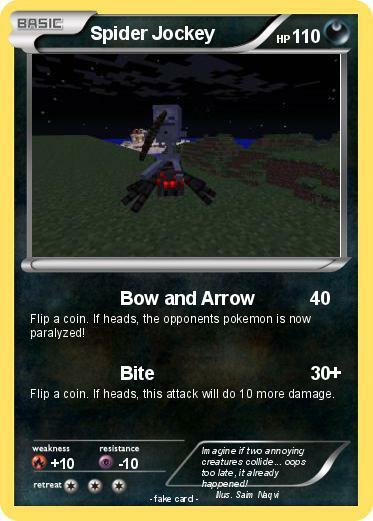 If heads, the opponents pokemon is now paralyzed! Flip a coin. If heads, this attack will do 10 more damage. Comments : Imagine if two annoying creatures collide... oops too late, it already happened!